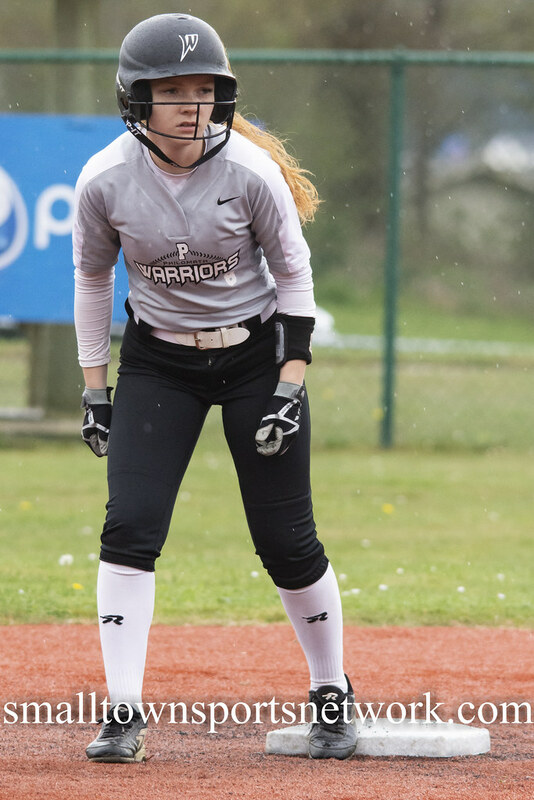 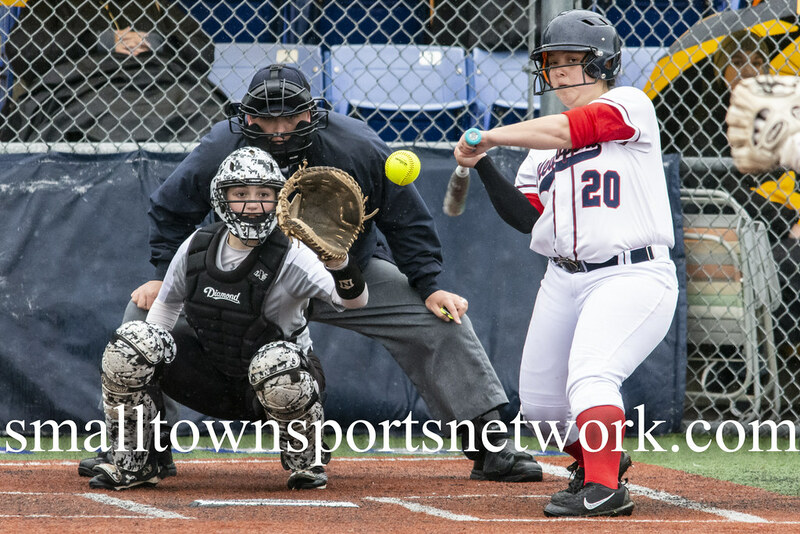 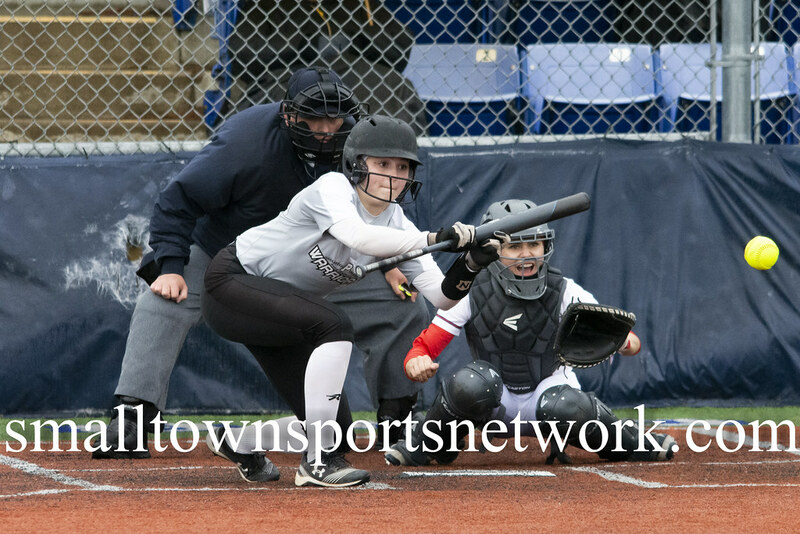 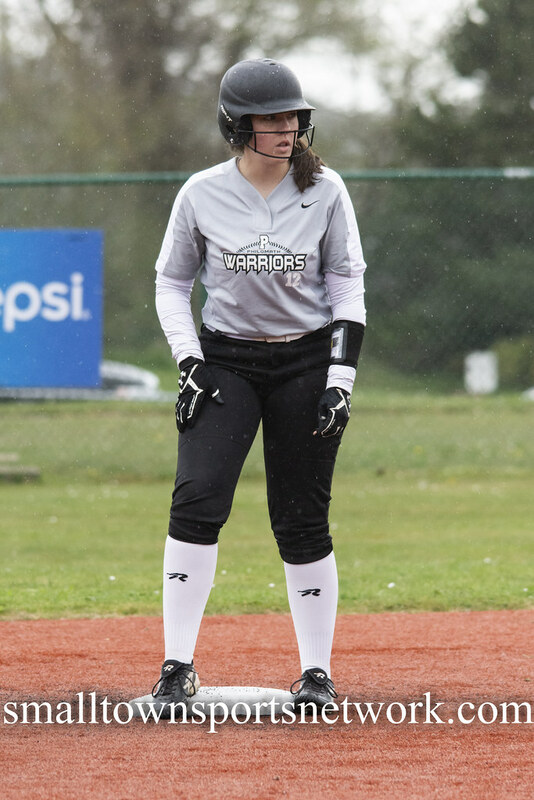 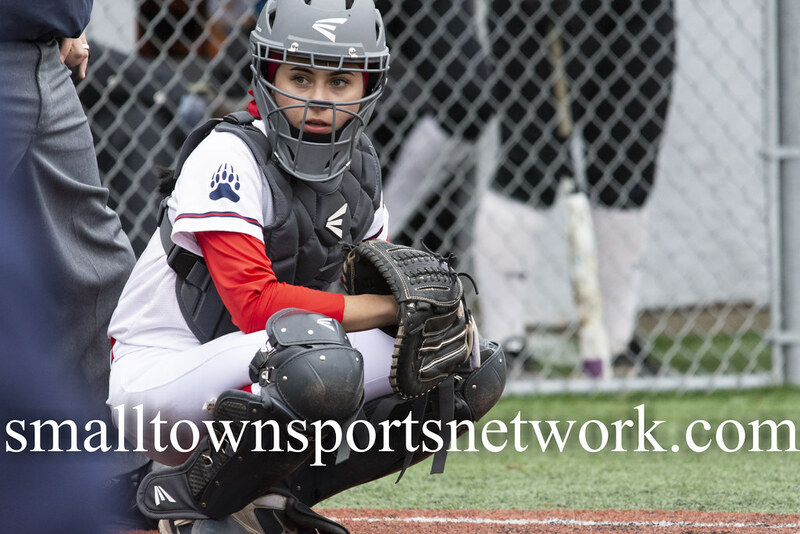 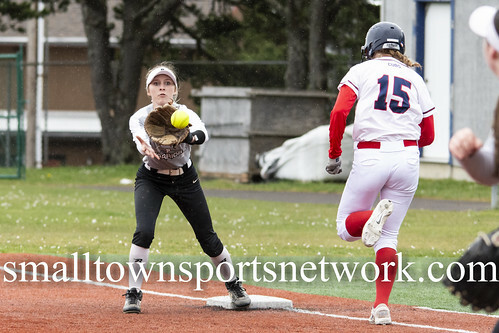 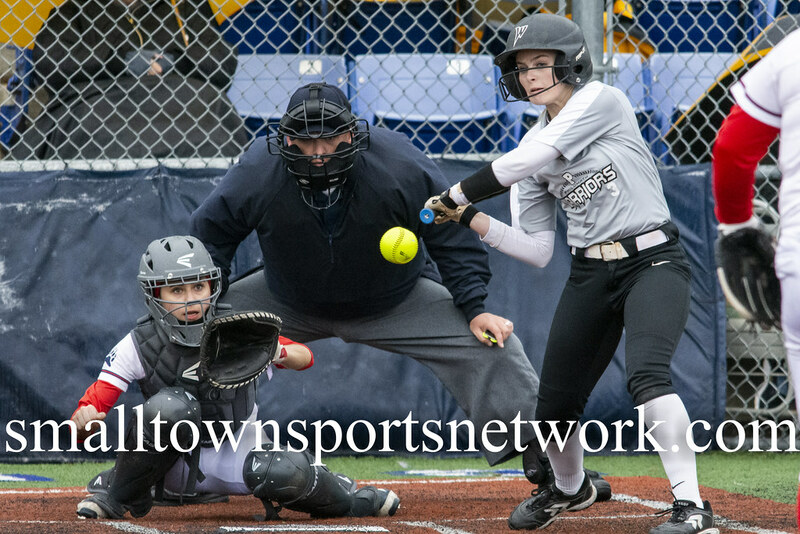 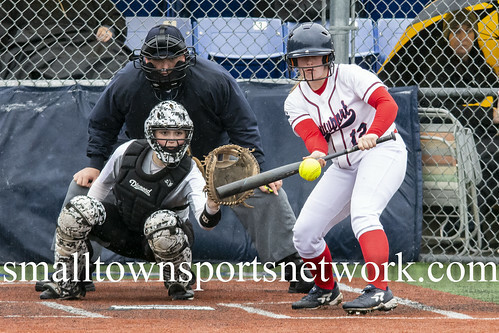 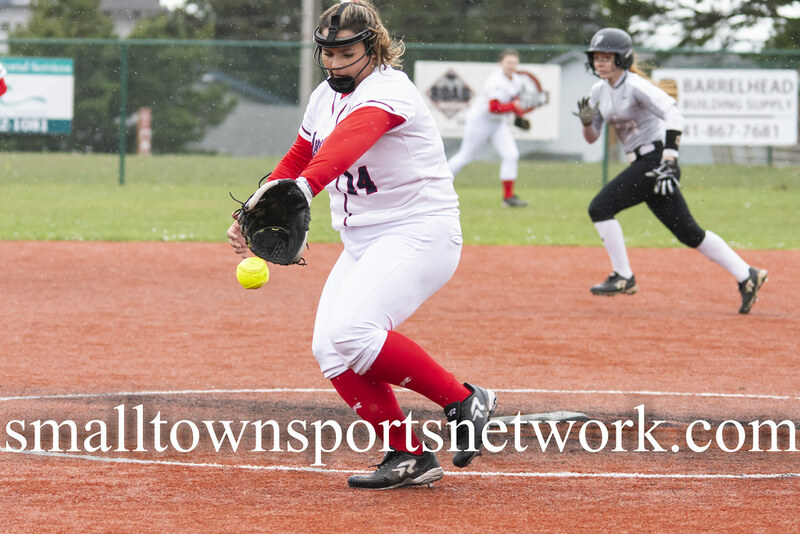 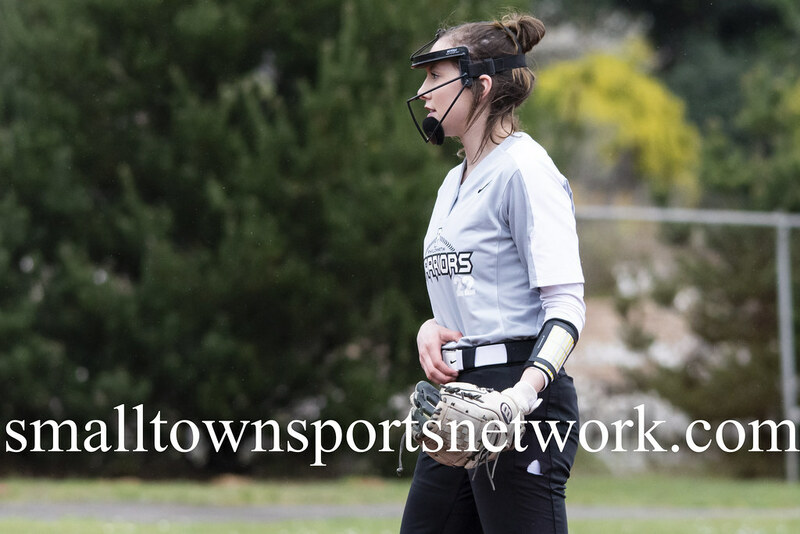 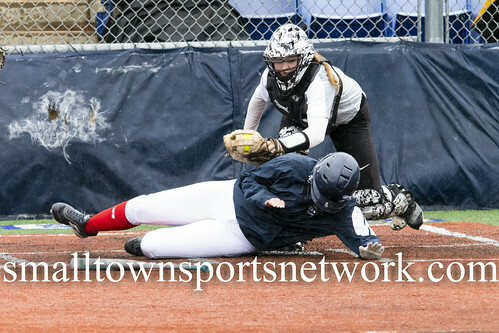 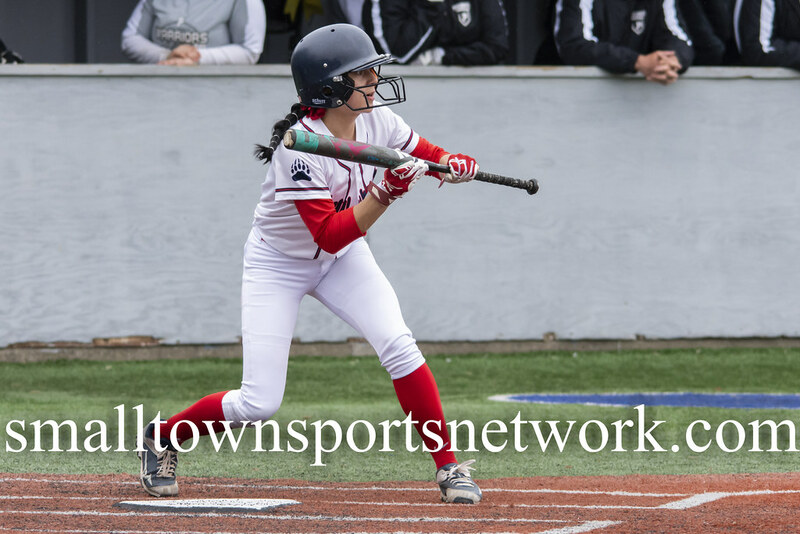 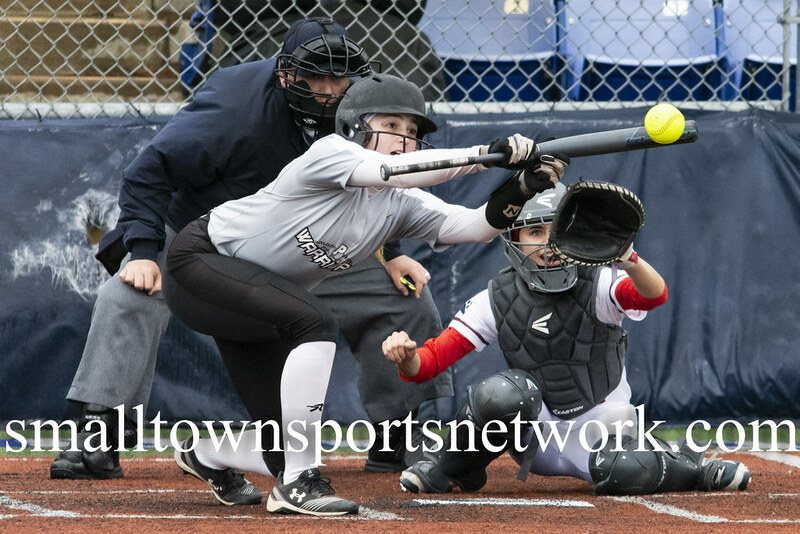 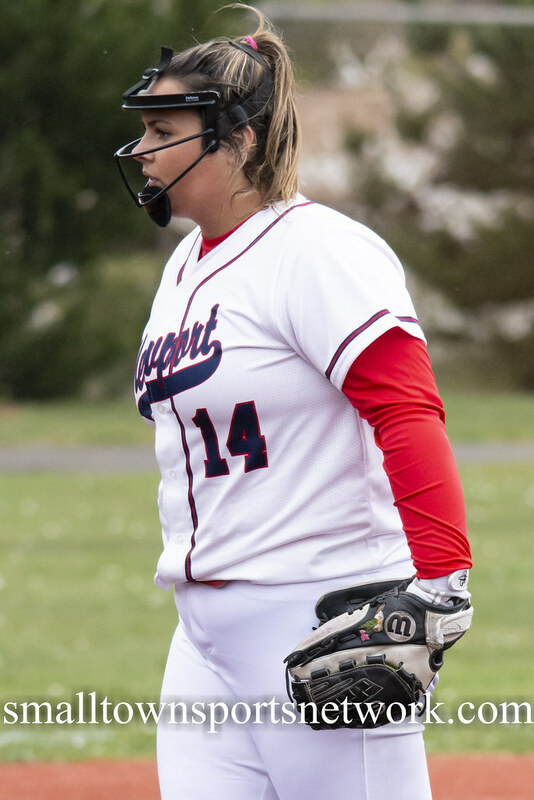 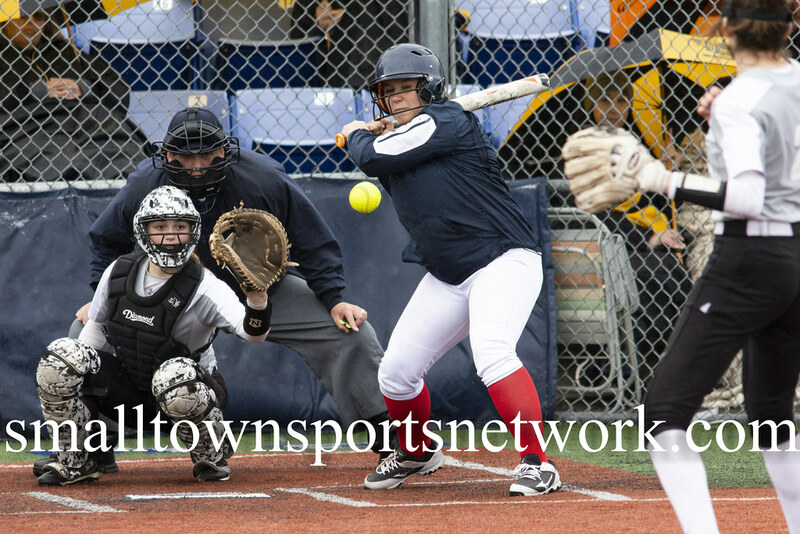 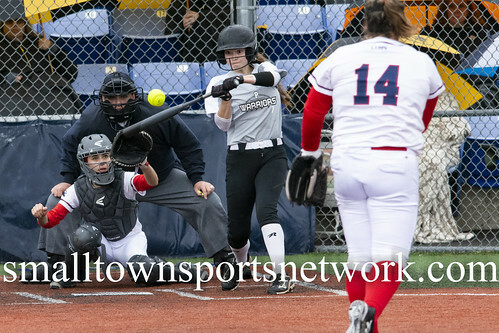 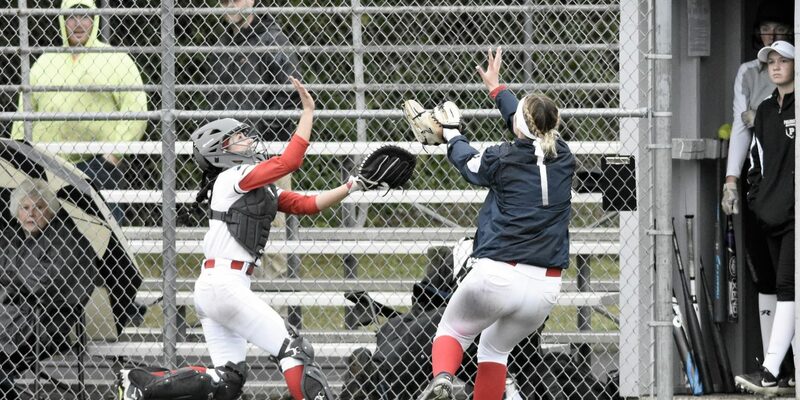 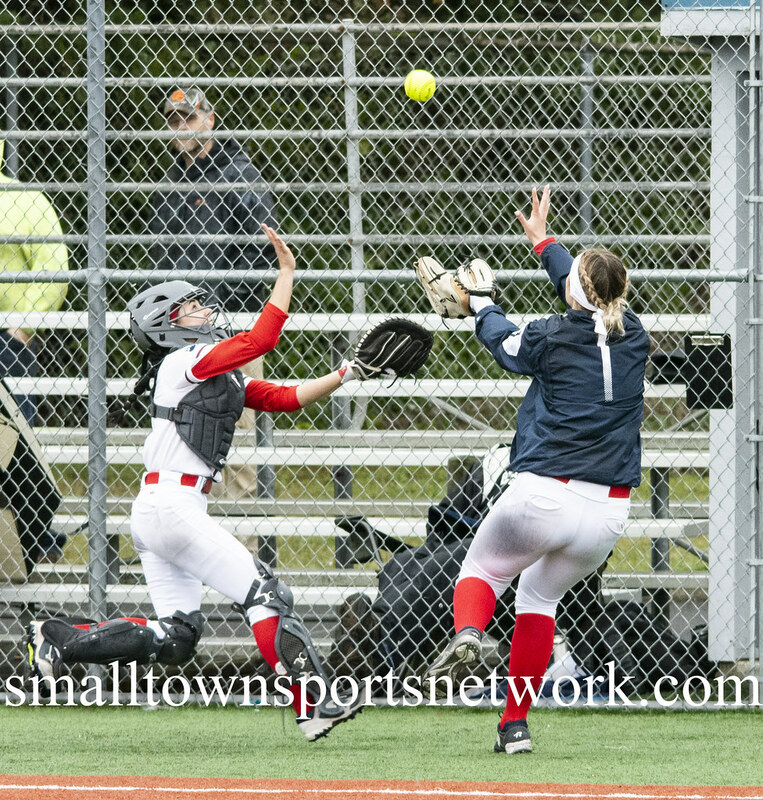 April 4, 2019 Newport, OR – A slight mist fell throughout the Newport softball game as the Cubs hosted the Philomath/Alsea Warriors. 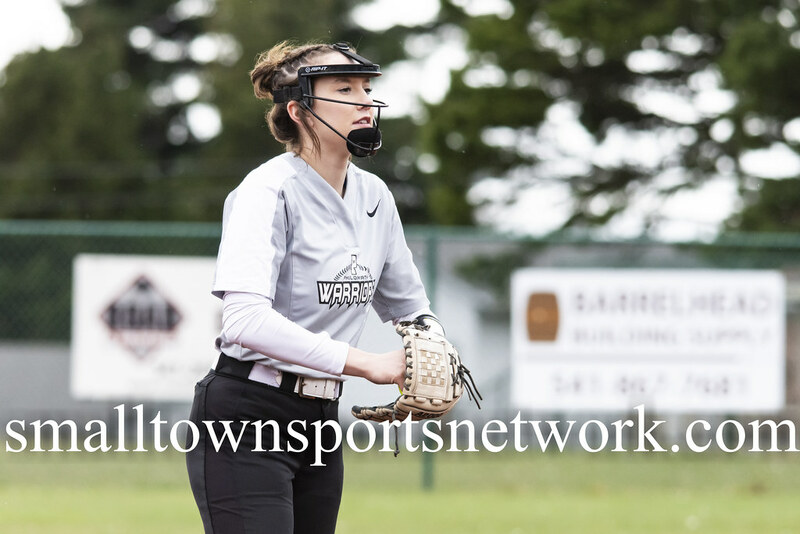 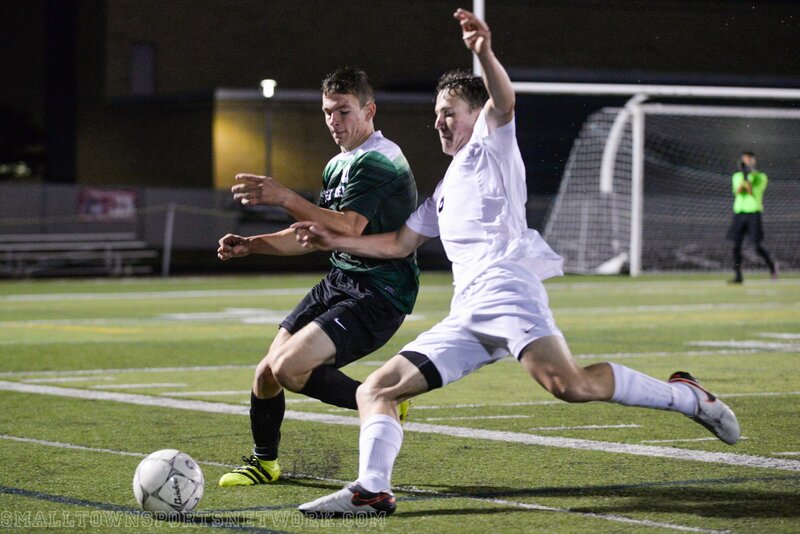 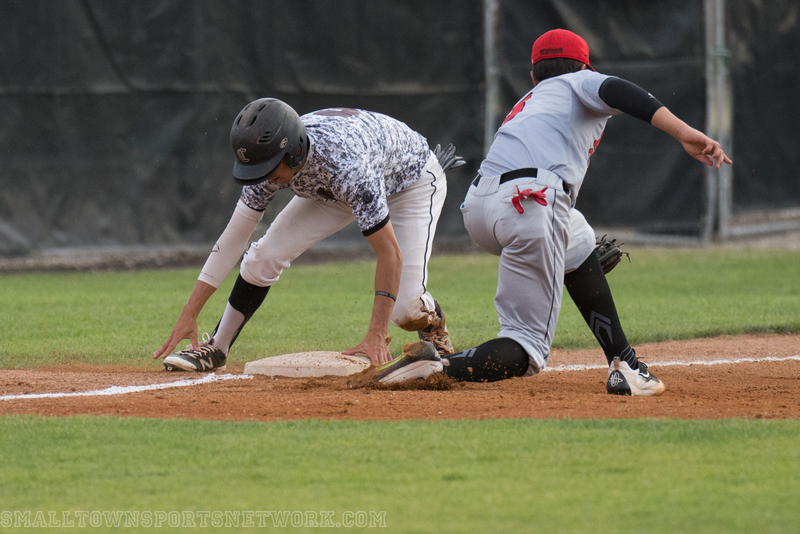 The Cubs handed the Warriors their first 4A-3 Oregon West Conference loss with a 4-3 win. 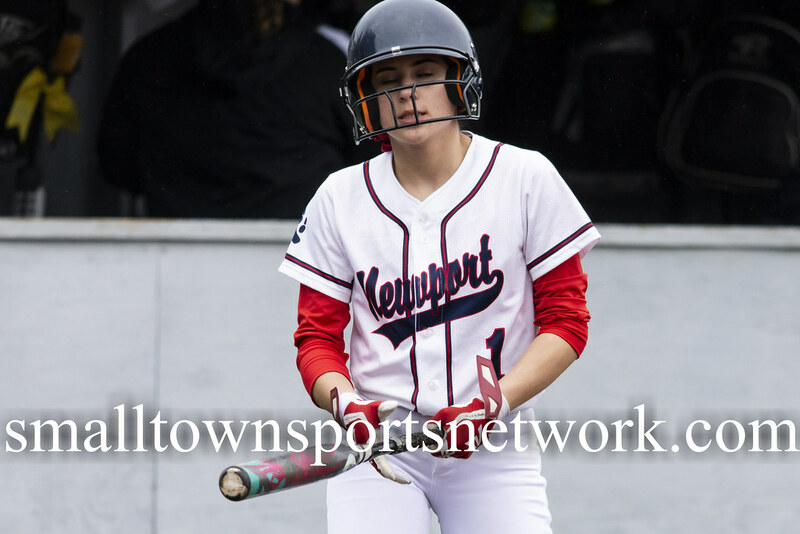 Newport is now 3-2 in league and 6-4 ovearall. 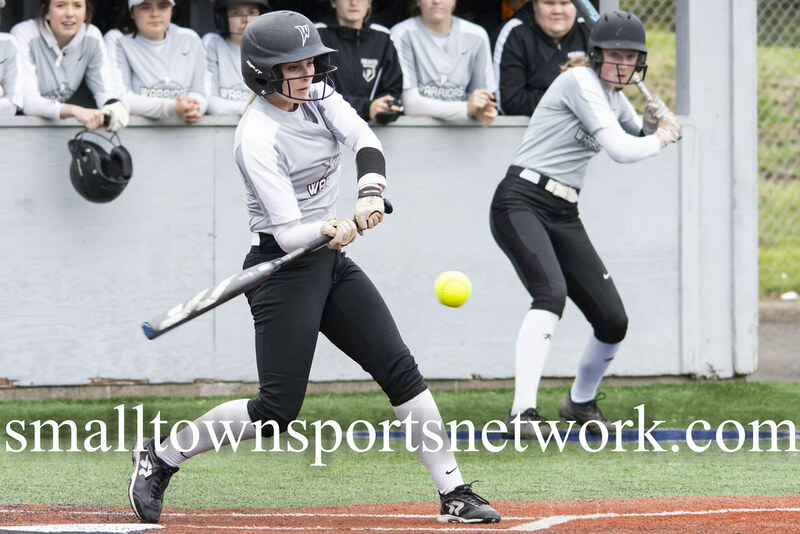 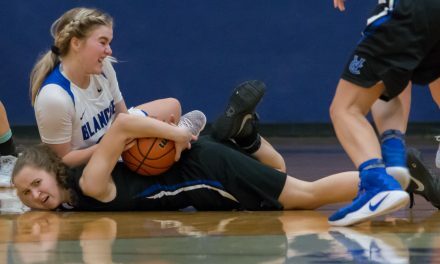 Philomath/Alsea is 4-1 in league play and tied with Sweet Home for first. 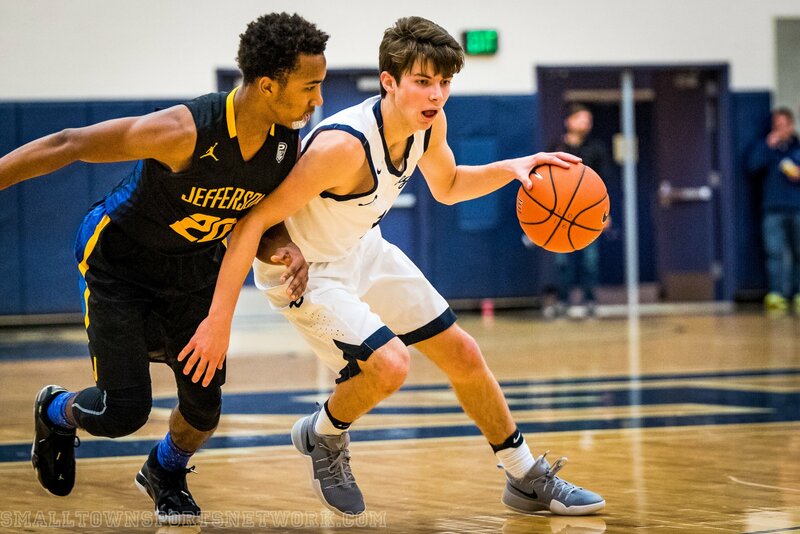 The Warriors are 7-6 overall.